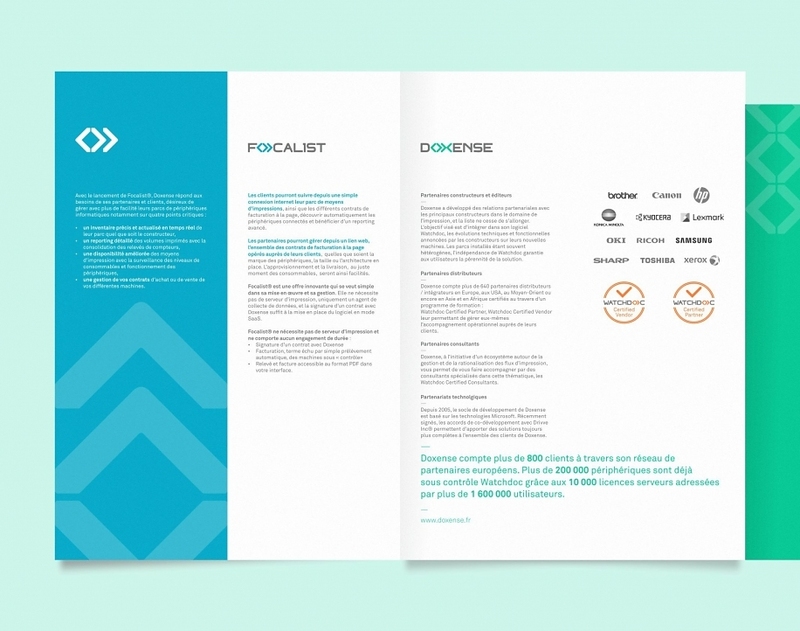 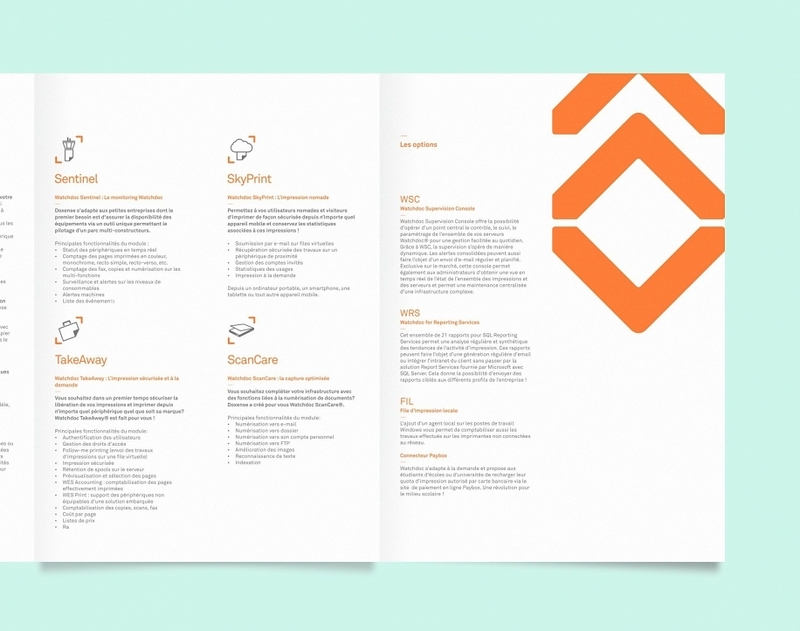 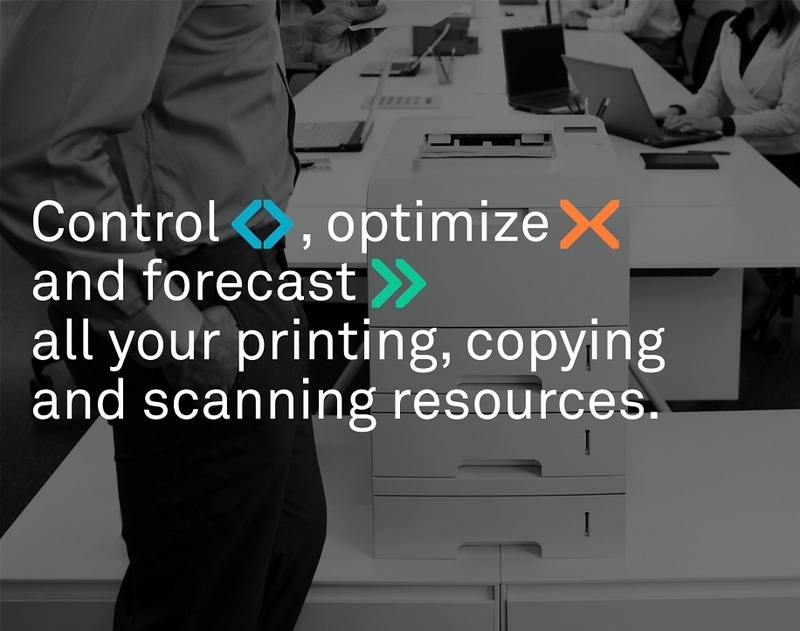 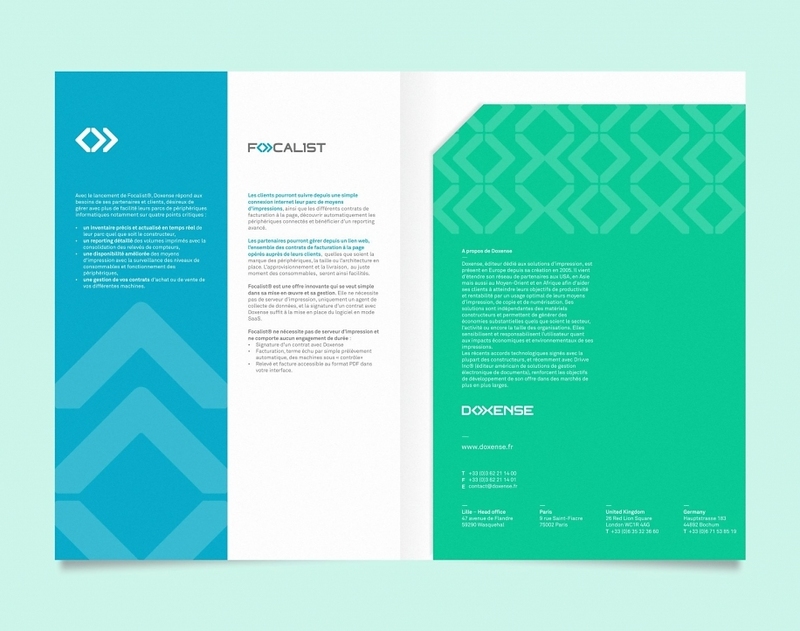 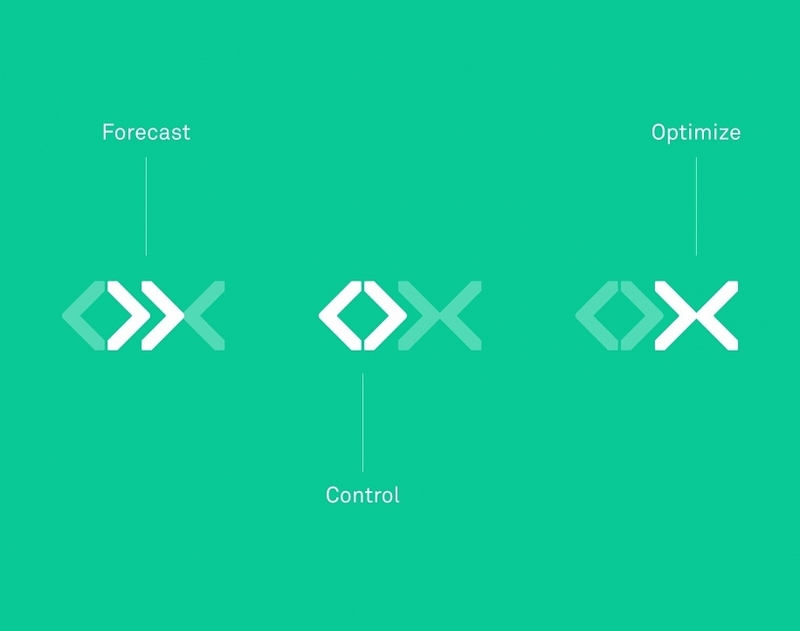 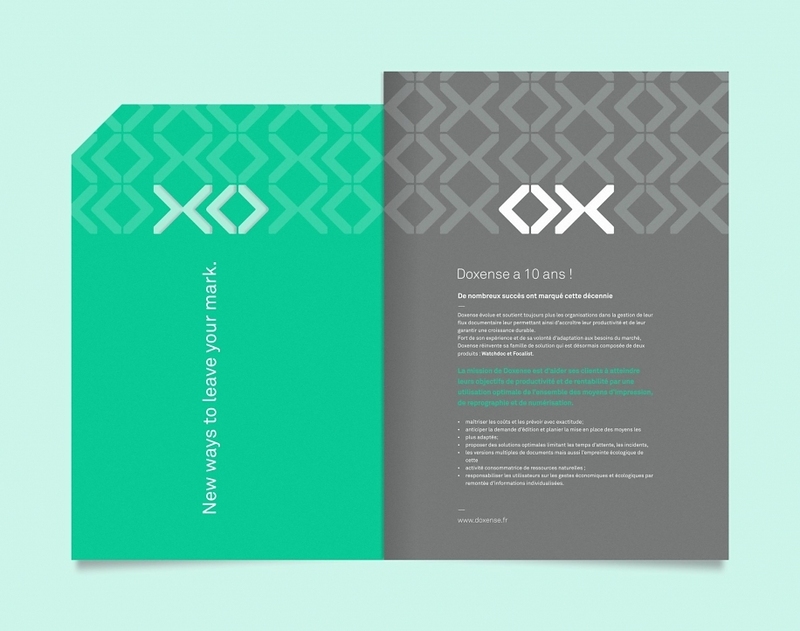 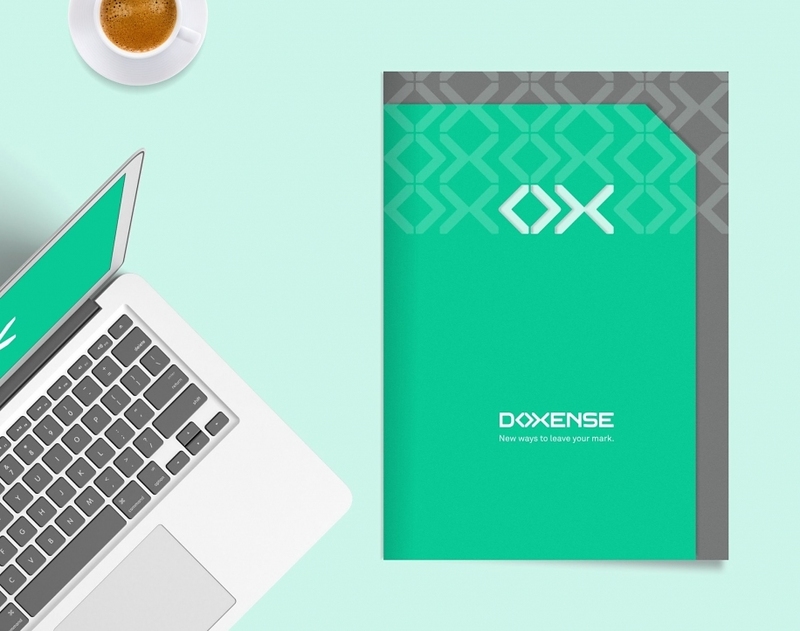 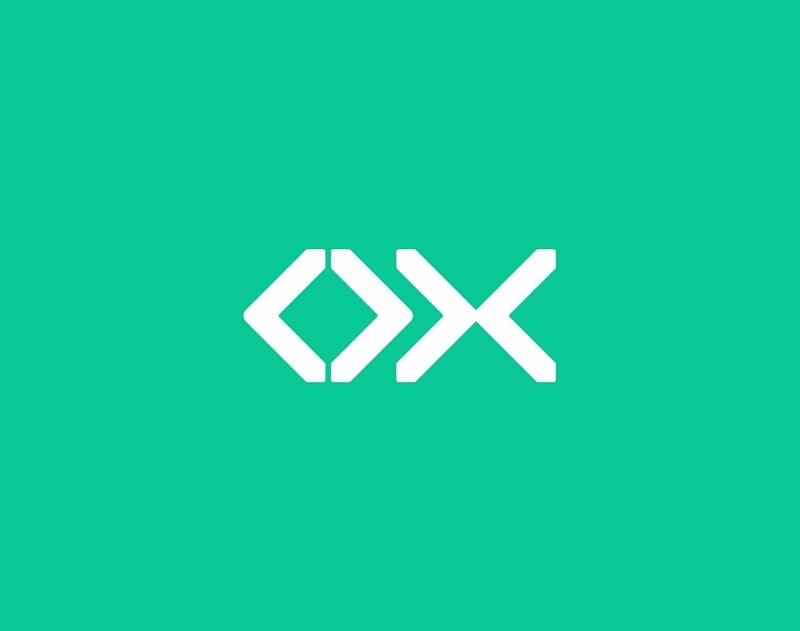 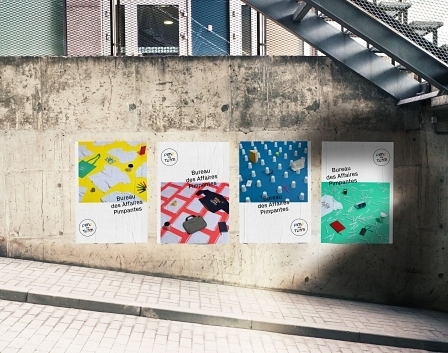 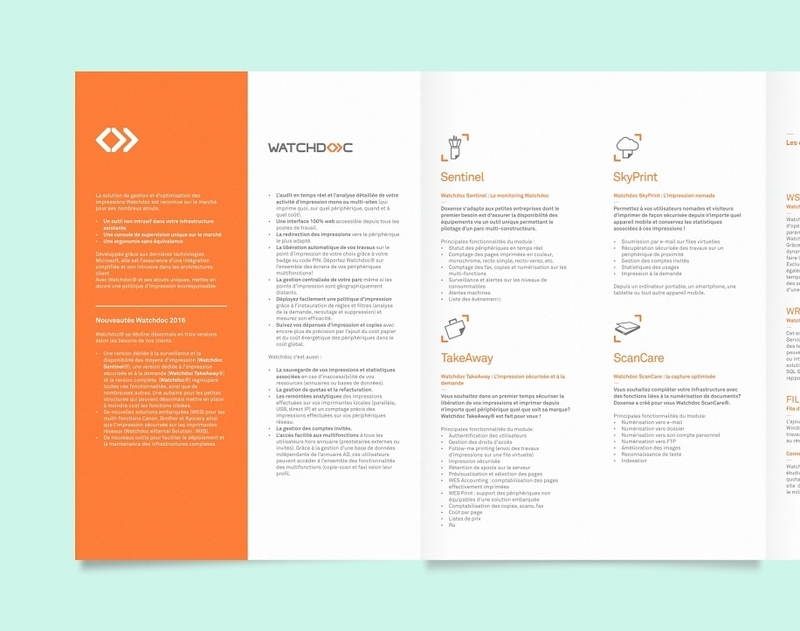 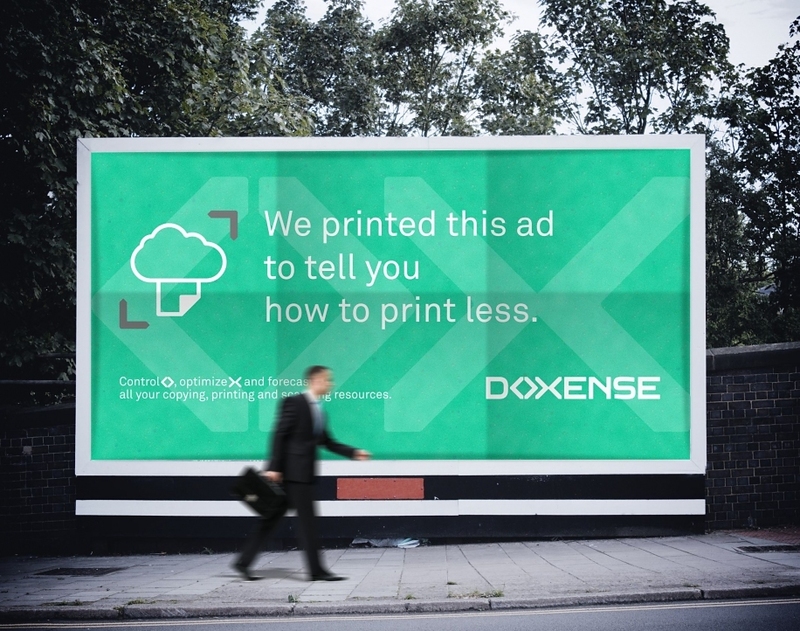 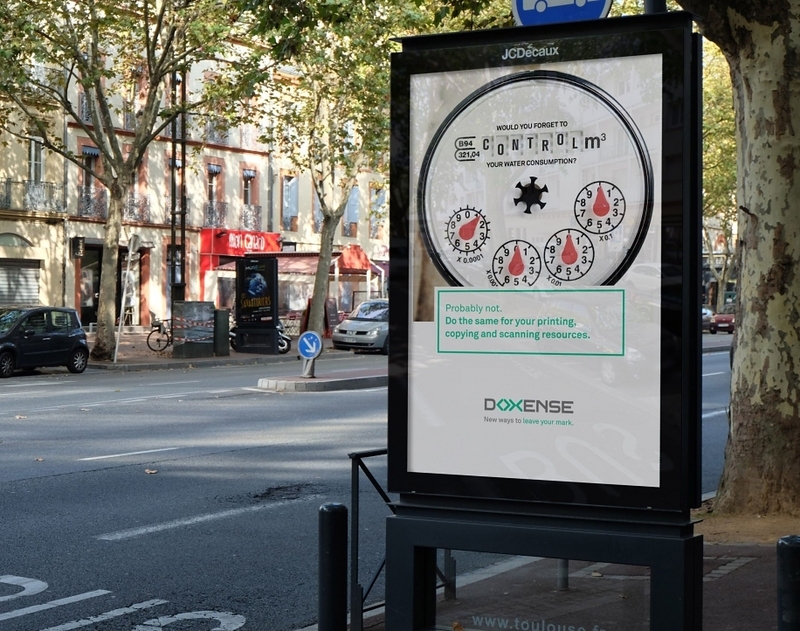 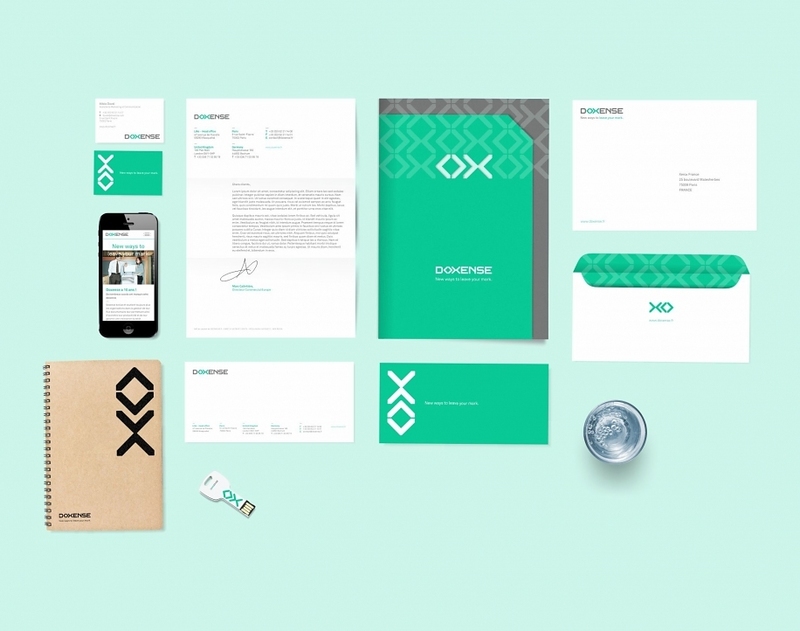 New strategic positioning, brand architecture and visual identity for Doxense group, a French software company dedicated to printing costs optimization, based in Paris and Lille. 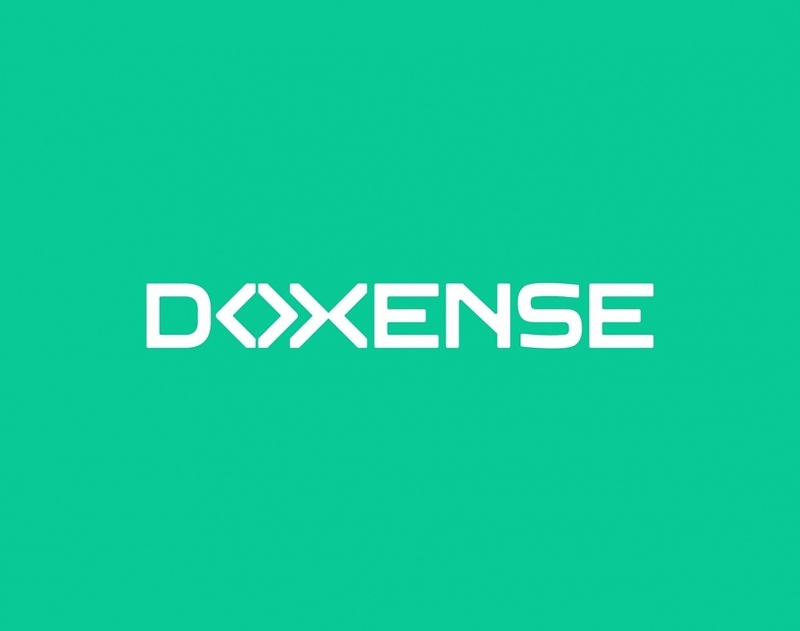 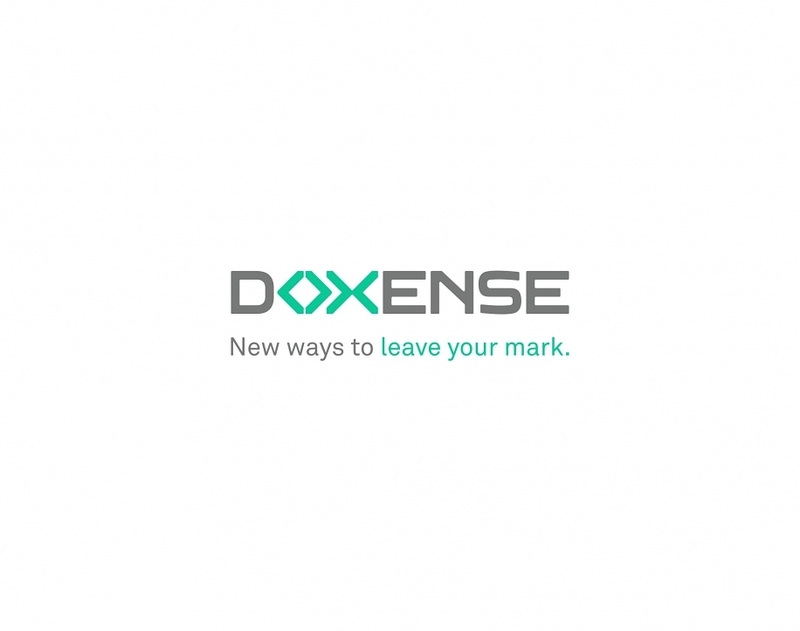 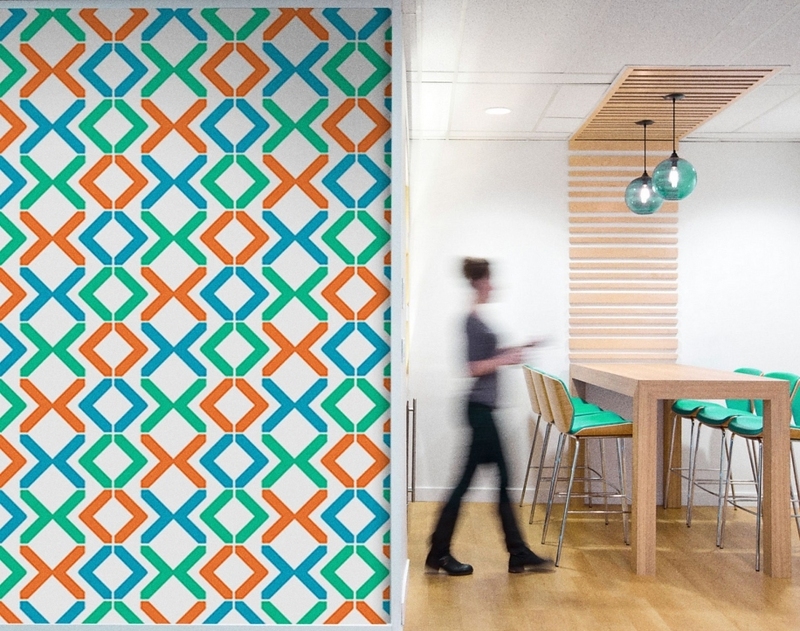 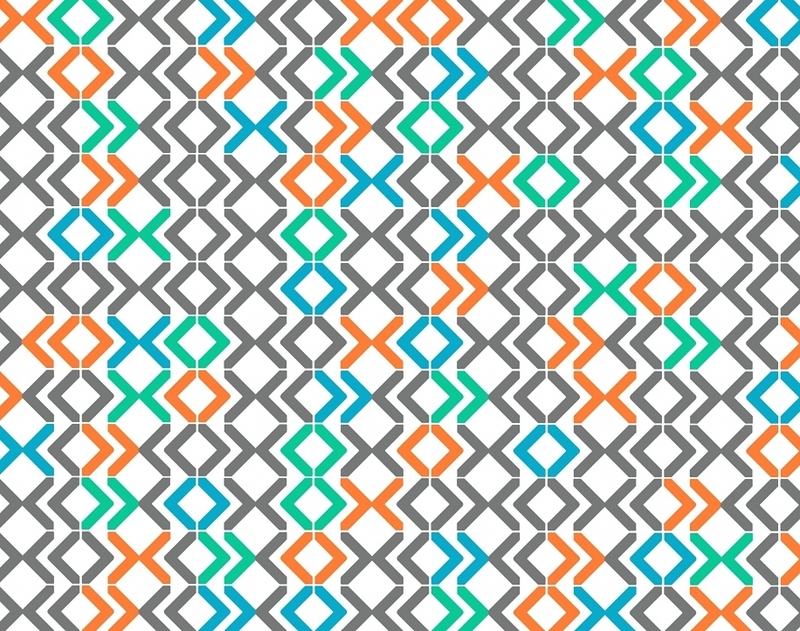 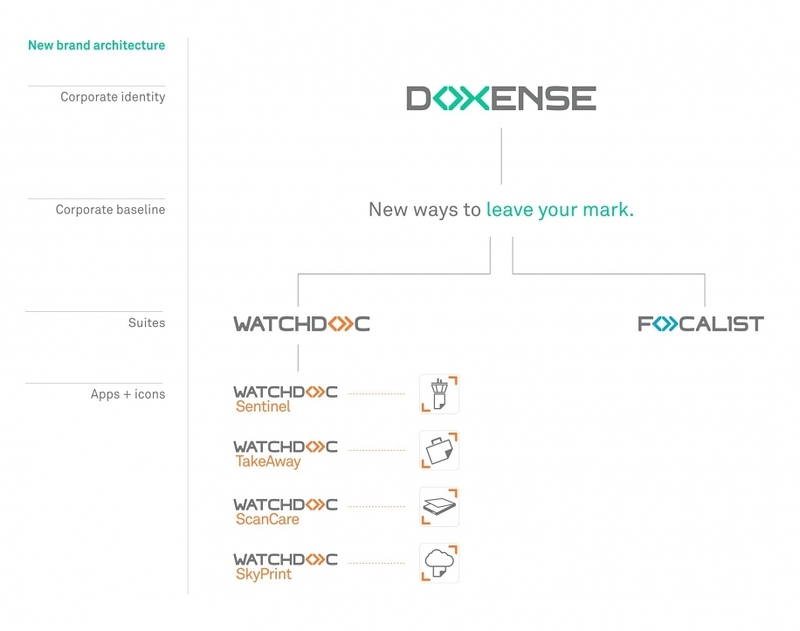 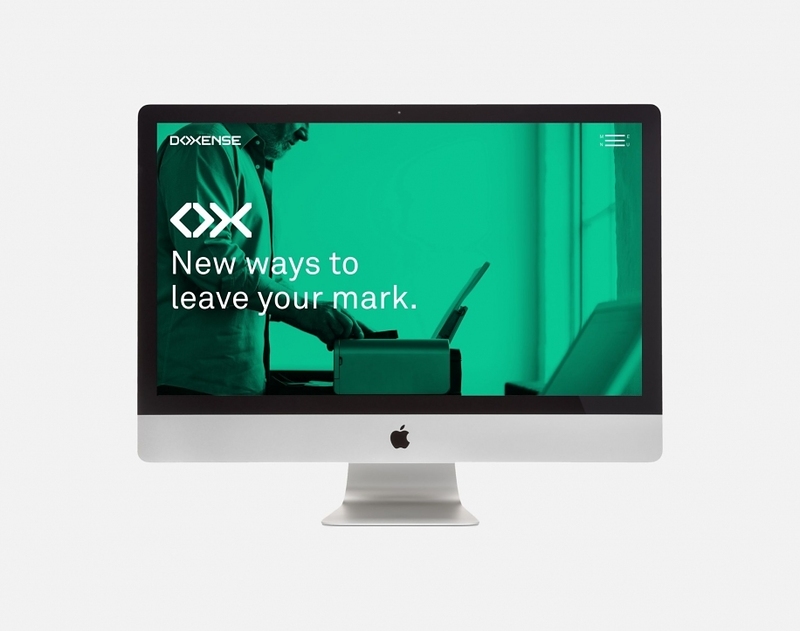 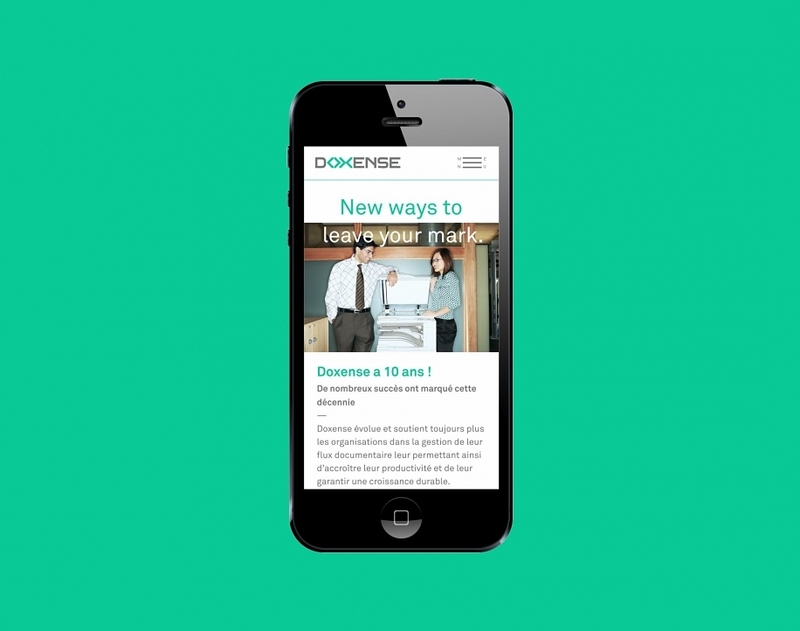 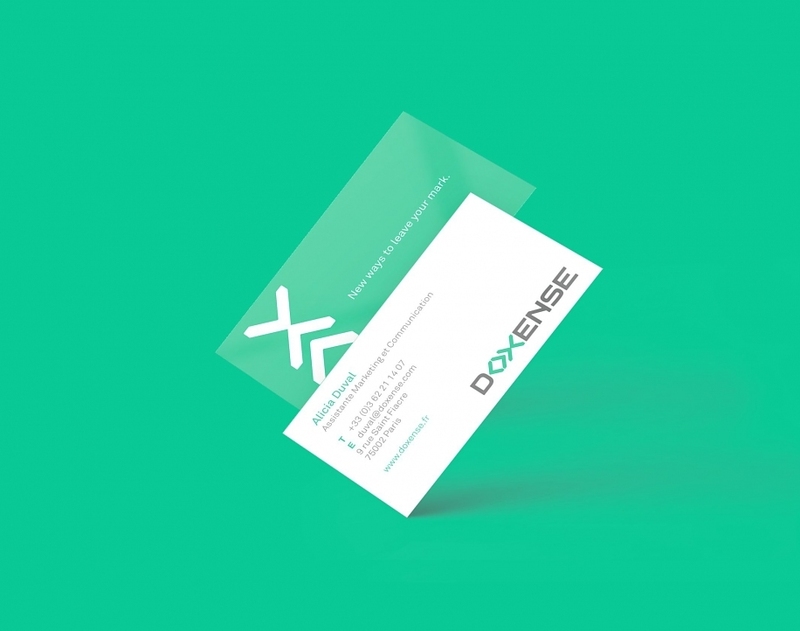 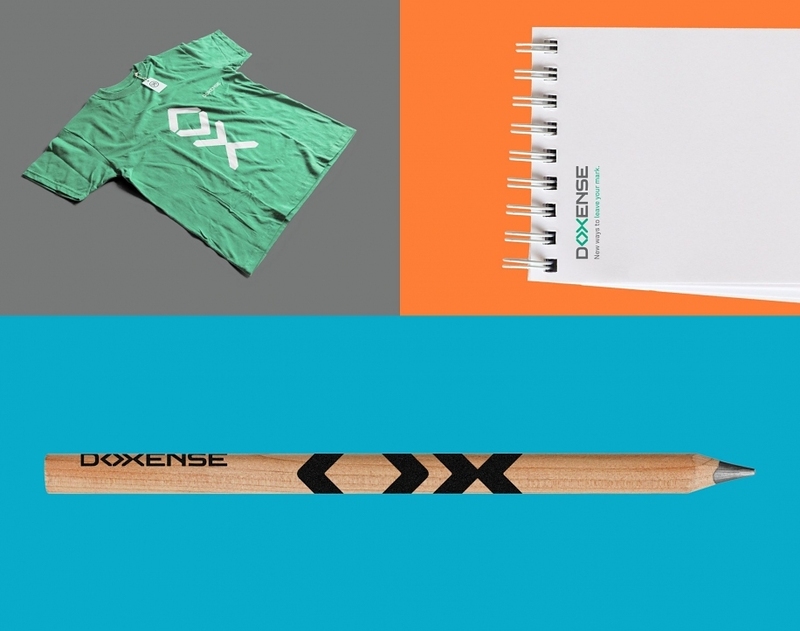 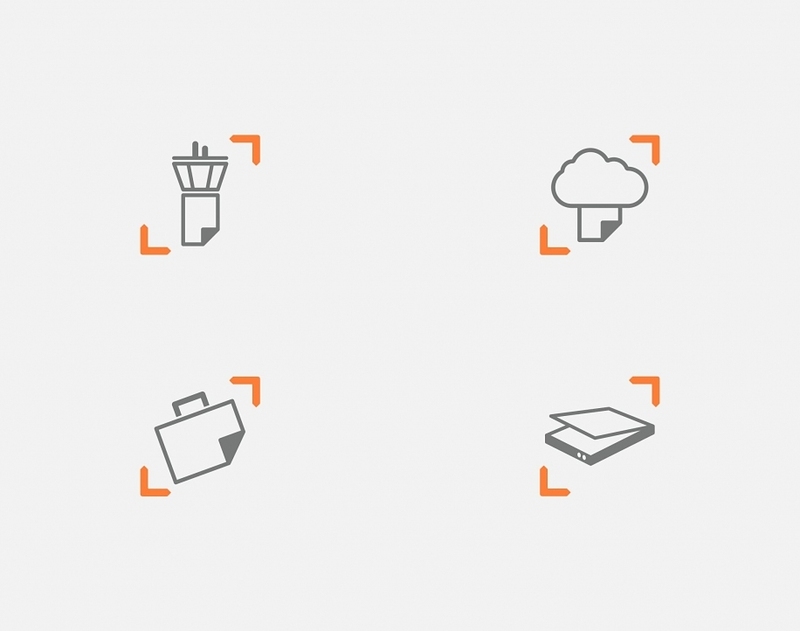 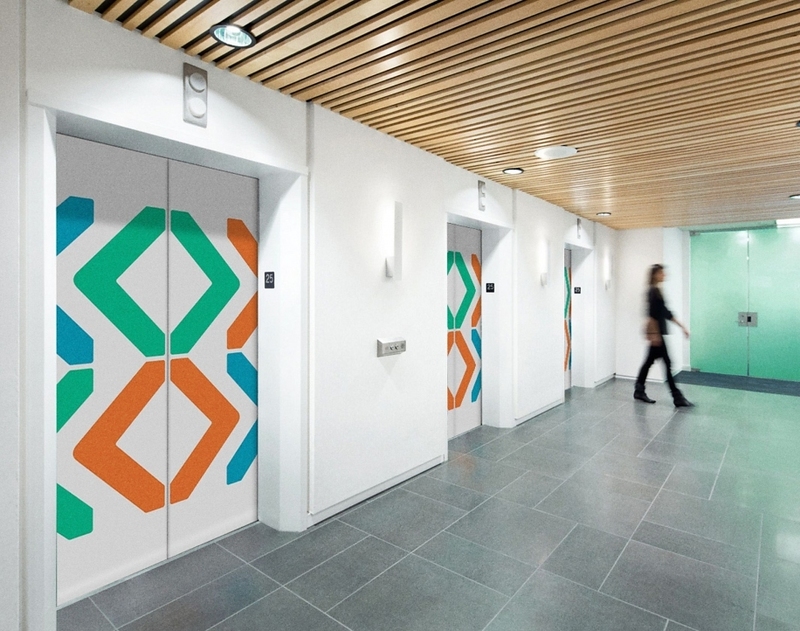 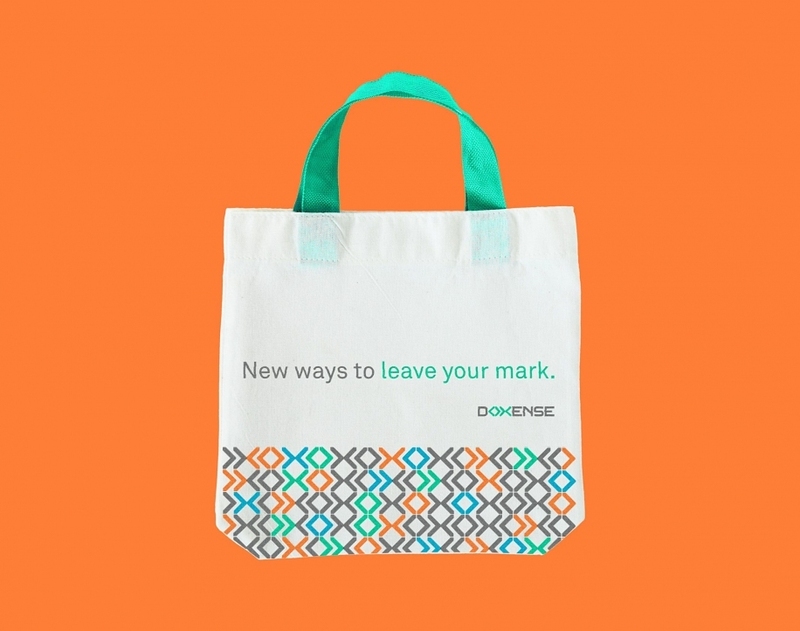 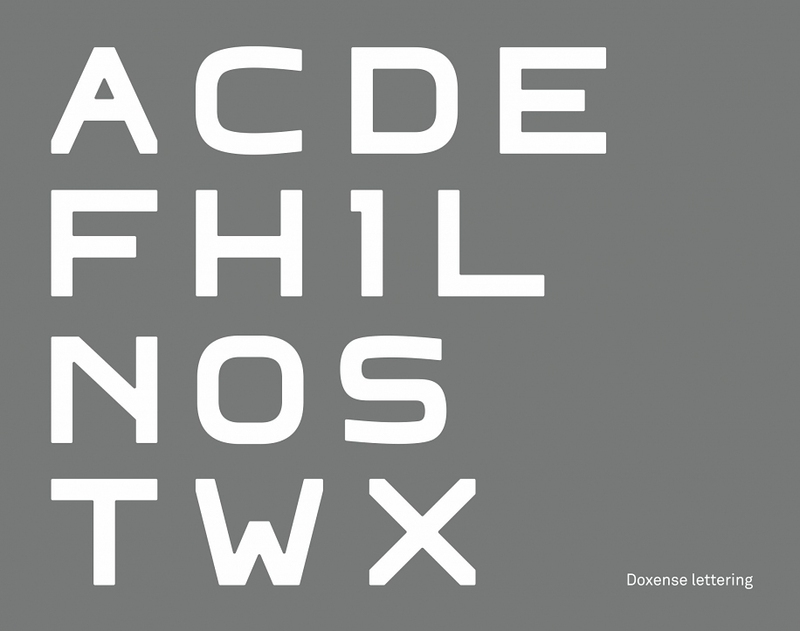 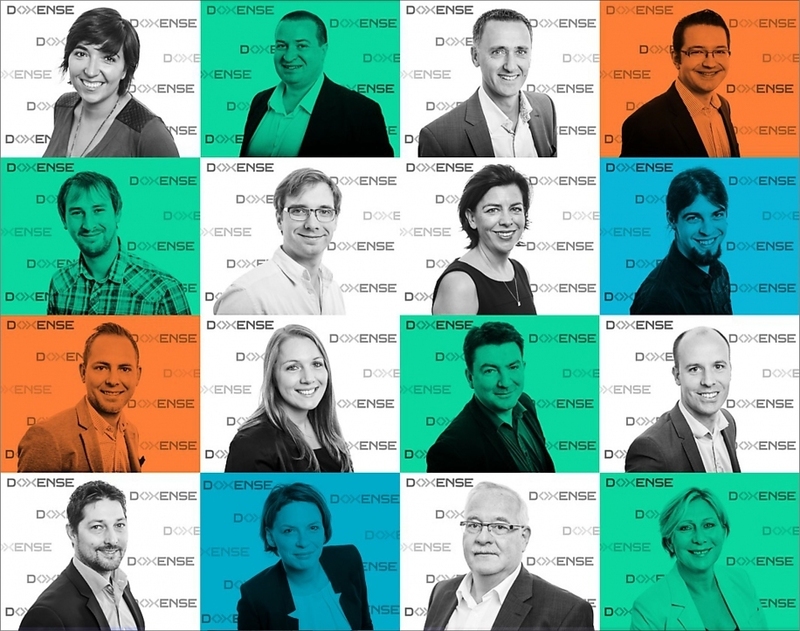 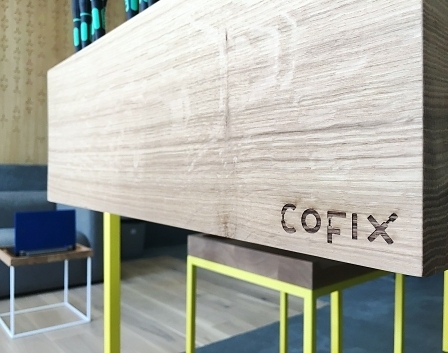 Present on the market since 1993, Doxense needed support on its European expansion with an overhaul rethinking of its brand identity. 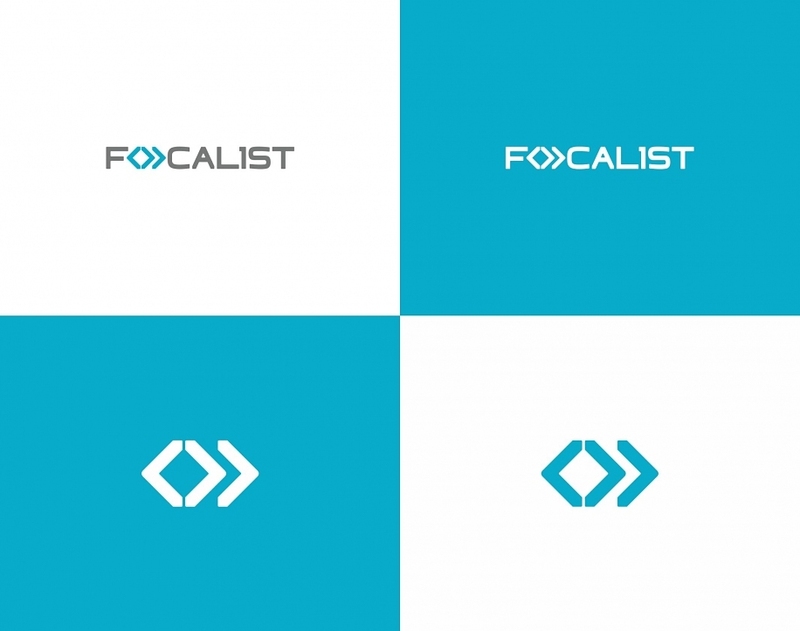 We have imagined the naming of the families of softwares, and designed a visual language centered on a minimalist logo with an original type design and the “herringbones”, highlighting the faculties of control, optimization and forecast of printing. 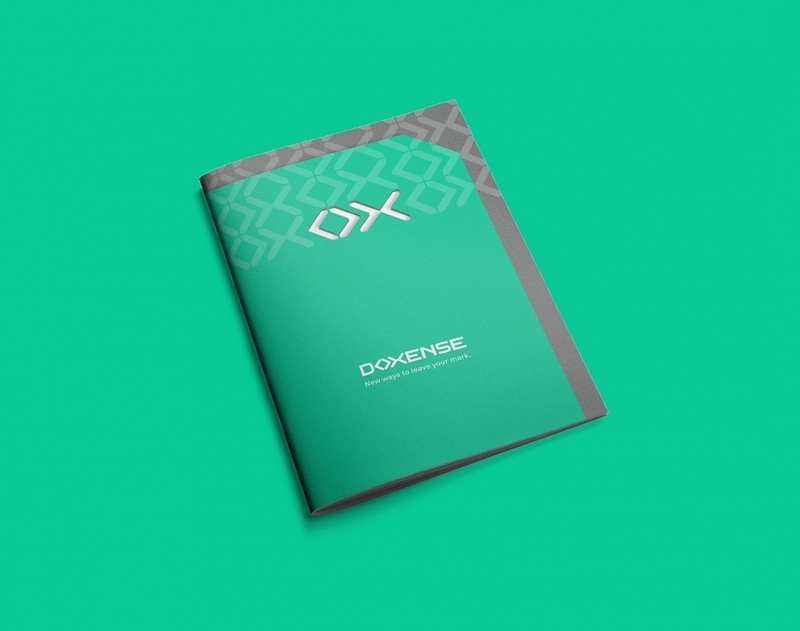 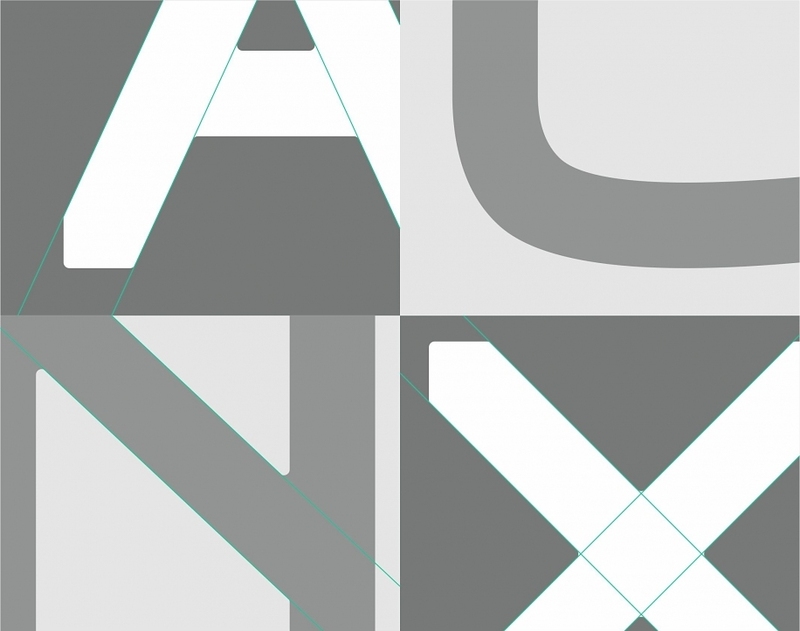 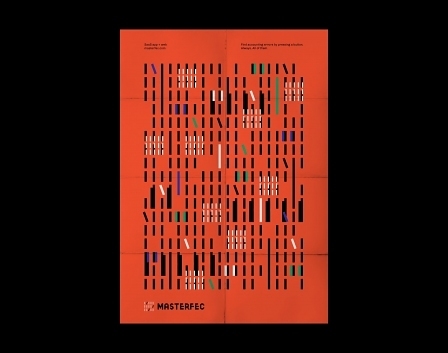 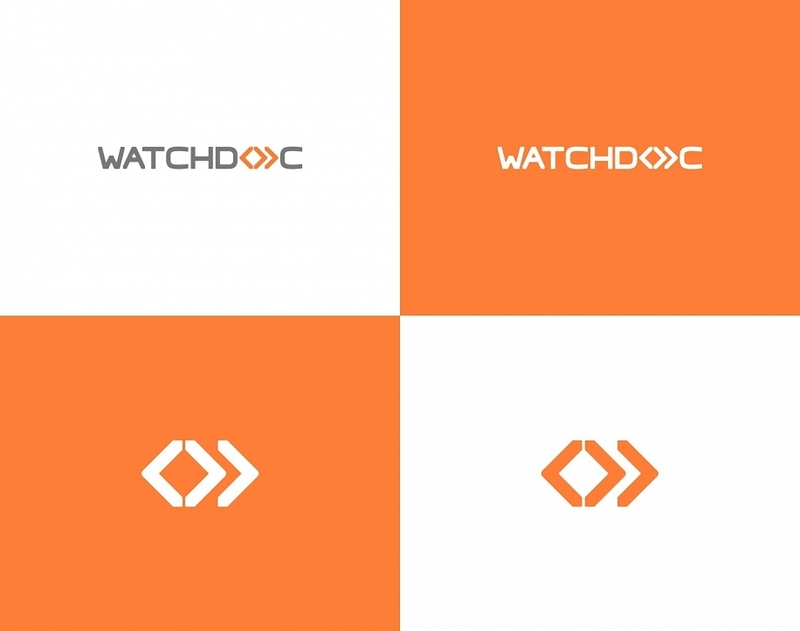 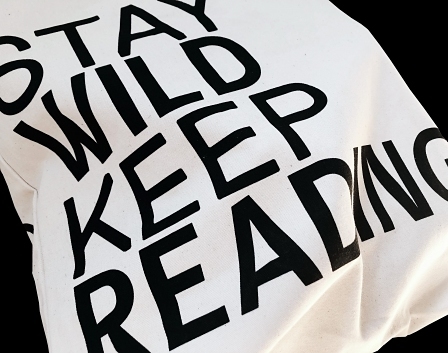 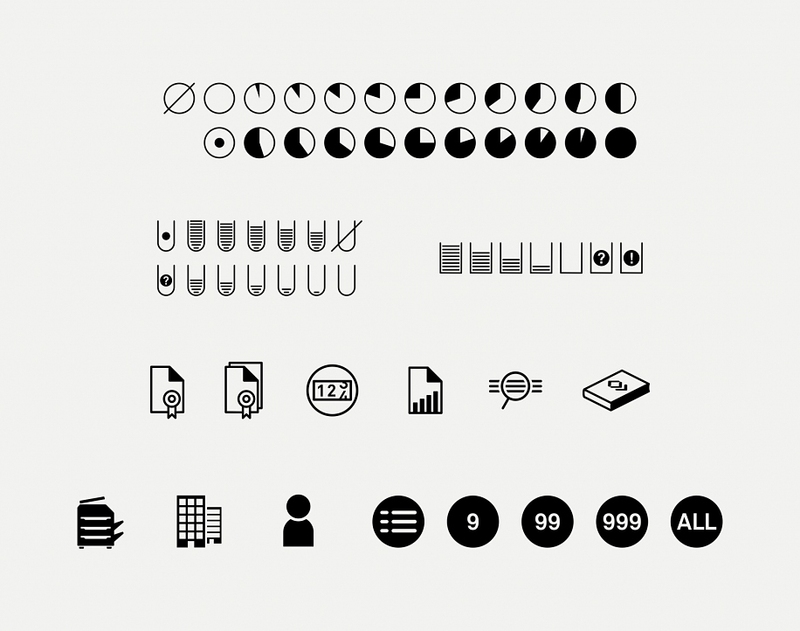 The branding is developed around a simple universe, honest and clarified, in order to offer a new reading for the audience of Doxense.